Based on the principle that ”the ultimate method to secure a network is to disconnect it”, the Lock-Keeper technology has been known as an efficient approach to guarantee the high-level security and prevent online network attacks by physically separating the protected hosts or networks. Because of its simple idea and extensible architecture, the Lock-Keeper system can be easily and seamlessly integrated with other security methods or solutions to provide thorough protection for most actual network-based applications. 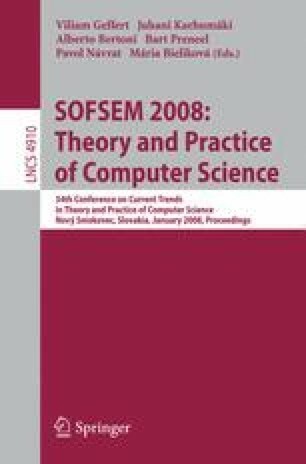 This paper will propose an advanced strong authentication framework based on the Lock-Keeper. Thanks to Lock-Keeper’s physical disconnection, all the credentials, privacies and policies required by the authentication mechanism can be securely stored and manipulated by being completely isolated with both the external and the internal networks. The whole authentication procedure can be performed in the clean and trusted Lock-Keeper GATE component. Based on the proposed framework, a prototypical platform is implemented in the Lock-Keeper to enhance the security of the Lock-Keeper Web Service module, which is one of important Lock-Keeper application modules, and can be applied to secure most web applications in Service-Oriented-Architecture environment.